Here’s an interesting question. Why, in the two years that we’ve been in business, have we never used the city beach for a session? I wish I had a proper answer for you! Even this beautiful family was blown away by the beach that’s right in our backyard, though they admittedly don’t frequent it often. Well we certainly changed that this past weekend with the perfect evening session at the beach as the sun set. Love, love, love this family and it’s so fun to watch their little ones grow! Here’s just a peek! 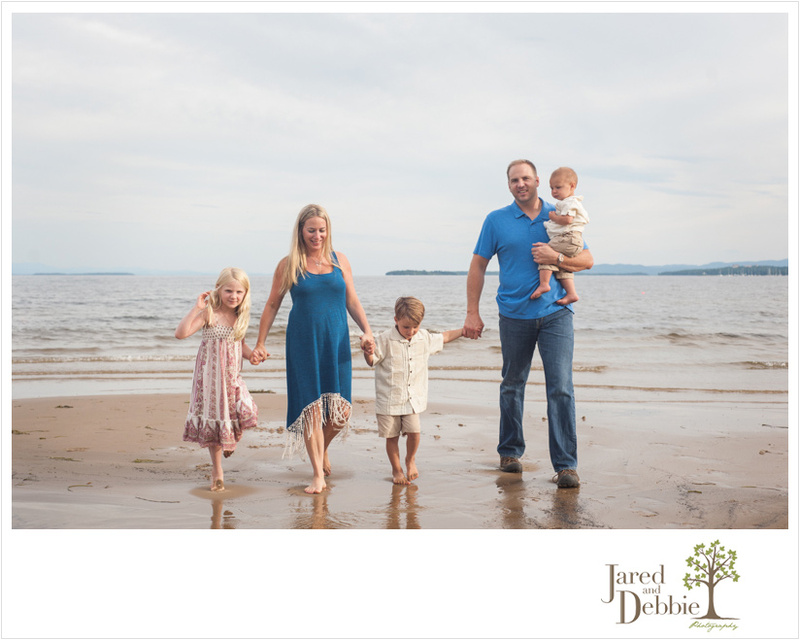 © 2019 Jared and Debbie Photography|ProPhoto Photography Theme by NetRivet, Inc.